Intellectual property is a legal term that refers to creations of the mind. Examples of intellectual property include artistic works such as photographs. 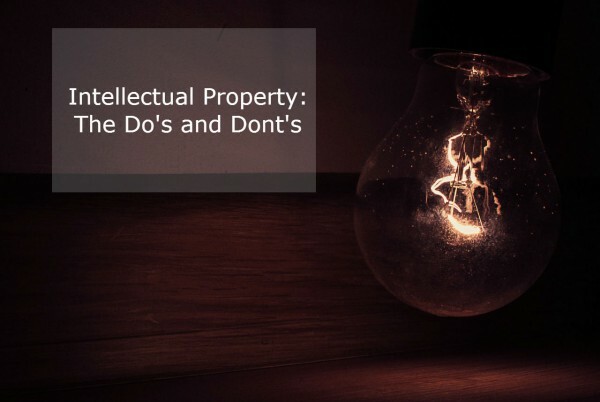 Under intellectual property laws, owners of intellectual property are granted certain exclusive rights, such as copyright. As a photographer in business, it’s important to understand the dos and don’ts as it’s a central principal to maintaining a healthy income. It doesn’t have to be a scary subject though and the main threats in this world are the perceived damage to established brands by competitors or disgruntled employees. The legal costs involved with single-use images or designs on minor sites far outweigh the benefits of winning such a dispute, and the end result is the discontinued use of said image hopefully alongside a small settlement. DON’T use anyone’s intellectual property. Just as with printing or publishing on tangible formats, social media and the internet platform are no different. If in doubt, either don’t post or check with the image owner if you can find the source. DO make it difficult for your images to be copied. Disable the right-click function to stop anyone dragging it onto their desktop and/or use a watermark where appropriate. DON’T accuse or abuse. It sounds simple but in the heat of an argument or a dispute over something as similar as non-payment of an invoice, it would be easy to publicly ‘out’ someone or a business on social media. Let the emotions subside, sleep on it if you can and prepare a measured response. Wealthy people with solicitors are only too happy to hide behind the legal wall. DO follow the advertising standards. Previously seen as a bit of a wild west, the Internet has cleaned up its marketing act in the last five years. You only have to consider the twitchy complainers to mild TV shows to realise it’s not worth it. DO think about the legal framework. Whilst copyright is automatic for original works, it does not last forever. It may be that you extend the automatic copyright to use Creative Commons licenses to guarantee a more specific protection. DON’T forget to read Ts & Cs. It is quite likely you will also use external sites and agents to sell and promote your photography. Agents are far less culpable but gallery sites and their terms must be read to ensure ownership remains with you. Overall common sense prevails and it’s better to be safe than sorry. Social Media: Taming The Beast Social Media: The do’s and dont’s Advanced Contact Page Update! Social media, the rules of engagement!